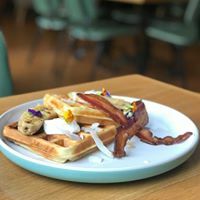 Serving Breakfast, brunch and lunch from 8am - 3pm daily. 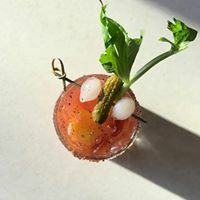 Favourites with a twist and the best Bloody Mary in town. Excellent food, great service and lovely atmosphere 10/10  will be back! Amazing all round. The staff really care and the standard is really high. Enjoyed our dining experience at Miro very much. Great customer service, lovely atmosphere, great menu variety, delicious food that arrived quickly, was reasonably priced and presented beautifully. Will be visiting again! 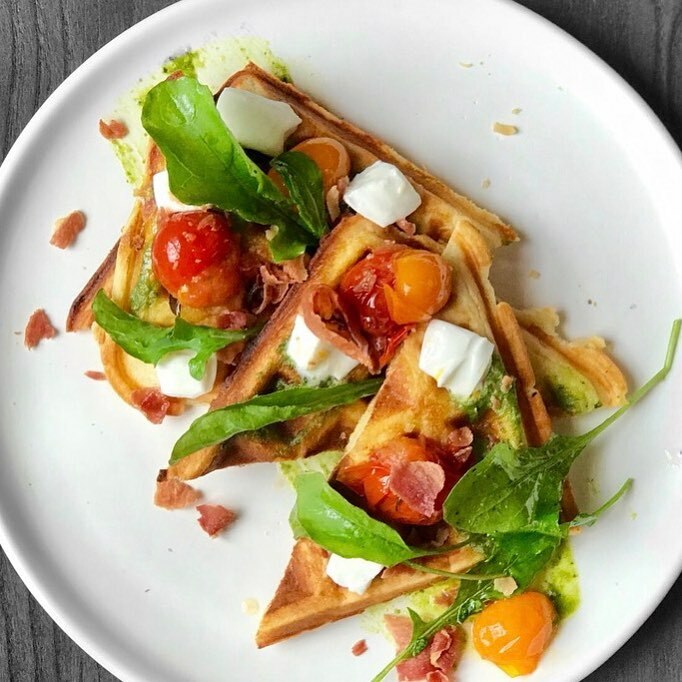 Delicious food, delicious breakfast cocktails set in a gorgeous warm historic building. Really nice night out. Food was really good but thought deserts were a little boring very standard flavors had banana cake and a chocolate moose. Was hoping for something a bit different or some unusual flavors. Service was great and they made sure we got out on time as we had a show to go to. It did feel a it rushed due to people arriving late and the time limit so next time I would allow more time to appreciate each course. We also did the wine paring which was fun and interesting to try wines you normally wouldn't. Over all a good night and I would go again. This is my second time I have been here, the first time I had a bottomless brunch and it was lovely! This time I didn’t enjoy my food as much. I had bacon eggs Benedict and both me and my partner agreed the bacon was overly smoked and had a strange taste. I also had a strawberry smoothie which had a very wheatie taste, overall wasn’t as great as the first time and maybe that was because I wasn’t drinking Prosecco but definitely room for improvement with these two dishes. 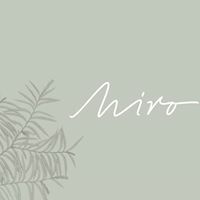 Miro has become one of my favorite places to enjoy absolutely delicious food & the wait staff are friendly, attentive every time. Congratulations for this amazing teamwork - thank you!! Great food in lovely venue. Definitely coming back soon and recommending to everyone I know. Also loved your green chairs! The entrees are so delicious with perfect flavour combinations. Main course, whilst only a few to select from were nice. It was so nice to enjoy one of the few heritage buildings left in Christchurch which has been repaired, reinforced and restored. Knowledgeable staff too, clear explanation of the dishes. Impeccable service, friendly and warm disposition. Food was divine - love the new fit out! We will def return. Great service, food was lovely. Very happy to recommend and will definitely be back. We ordered the Big Breakfast and the Green Breakfast. Both we really delicious! On the Green Breakfast it might be good to look at mushing up some of the peas/beans so they stay on the toast; otherwise they all fall off and you end up being a pea-chaser around the plate. Awesome flavours though! Very cozy and lovely place! I will definitely come back and recomend it to everyone! Amazing food!! The service is so quick, yet they don’t make you feel rushed to leave. My fave cafe! My wife and I both had the rack of lamb and it was sensational. Not only was it delicious but it was interesting and full of a variety of flavours. The lamb was repeated throughout the dish in three different ways. We have eaten in restaurants all over  the world over the last 50 years but have never come across a meal as thoughtful and satisfying as this. 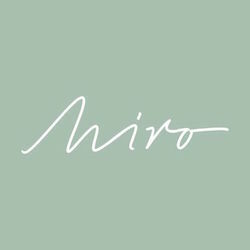 Congratulations Miro, we will be telling all our friends about you and we will be back again soon. I've got my eye on that hamburger. Always great. And the best team. One of my favourite places. I ordered the Caesar salad and unfortunately there was so much mayo it was more like soup... wouldn’t order that again. Atmosphere is nice and the staff were friendly. A beautiful building now fully restored and tennanted. After months behind fences the team should hopefully see real success. Initially they featured brekfast and lunch but now also dinner later in the week. A tapas style starter menu had several standouts including squid, croquettes and prawns. The next table added massive joints of beef and lamb which nearly defeated them. A good wine list - missing a decent NZ Chardonnay. Young guy who served us was very accommodating and relaxed. Great location and venue for lunch. Would definitely return. Yesterday was my 3rd visit here for brunch and I would have to say, one of my new favs in Christchurch. Catered well for a large and happy group.